Electric motors are used in a variety of industrial applications for controlling movements. Motors are often started and reversed using classic, mechanical contactor circuits. These often require a great deal of space as well as a lot of wiring effort. The service life of the devices is also limited. Costly sensor technology is often required to collect important motor and process data. 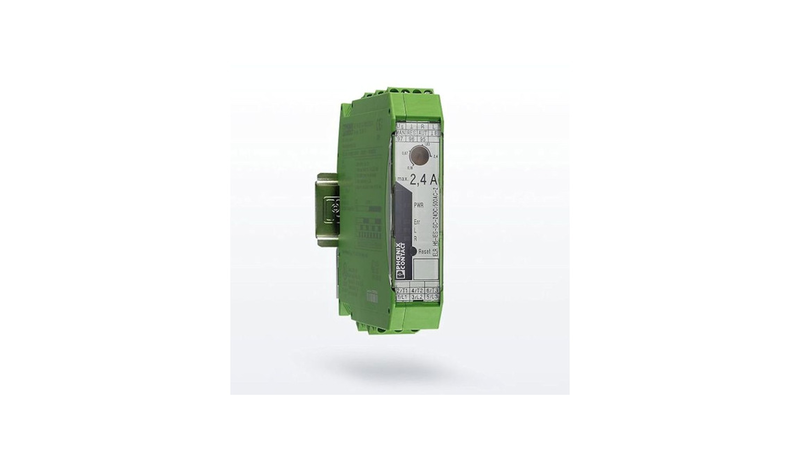 Take advantage of Phoenix Contact&apos;s broad portfolio of electronic switching devices, economical motor and machine managers, and modular power distribution board and optimize your production and operating costs, your maintenance, and your energy management. Let us help you meet the challenges of digitalization and Industrie 4.0.